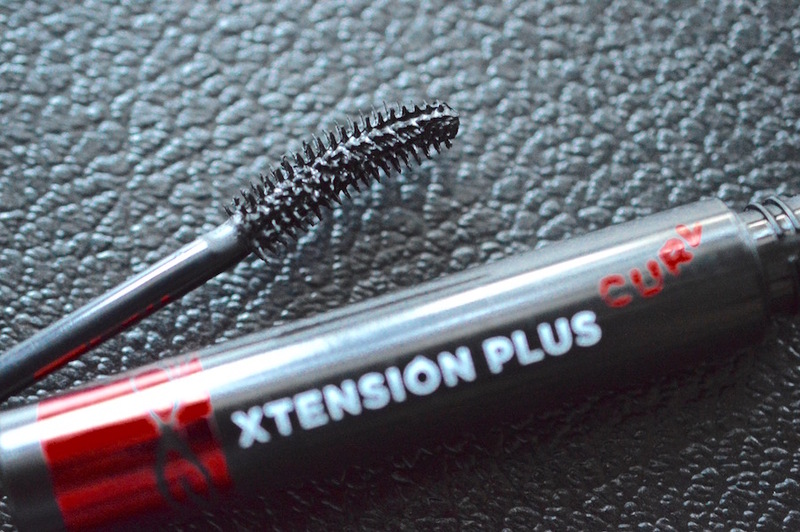 Their Xtension Plus Curl Mascara ($12) is very similar to the Benefit Roller Lash/Maybelline Lash Sensational that I reviewed here, with its curved brush and plastic bristles. 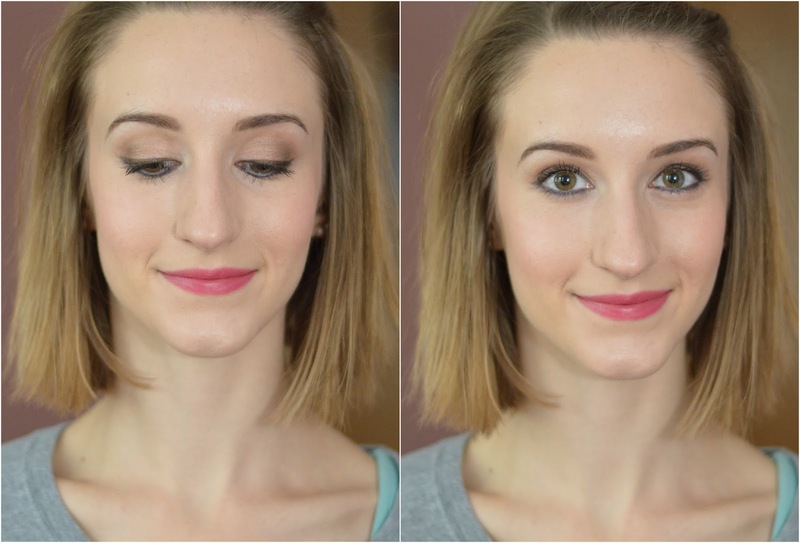 These mascara wands fit the shape of my eye so well, and they leave my lashes looking full and fluttery. This is a great product for those with sensitive eyes and contact wearers. 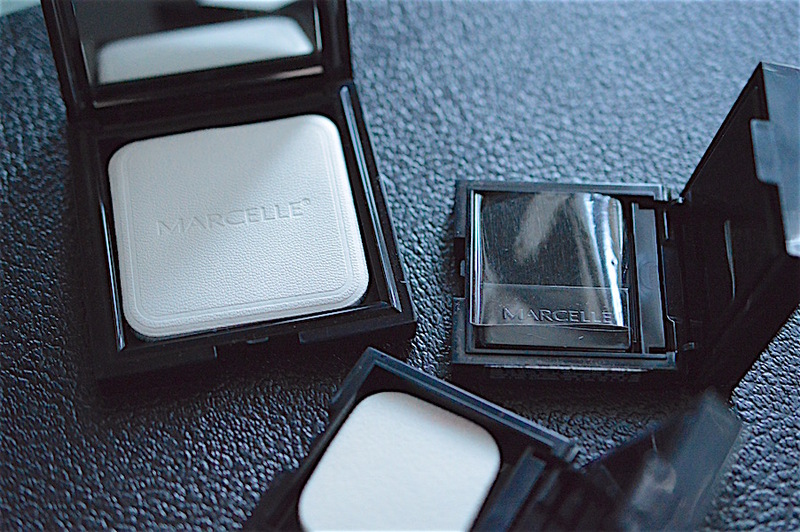 The Marcelle lip products are some of my favourites, although the shade I wore in this tutorial (Cleopatra) is no longer available. 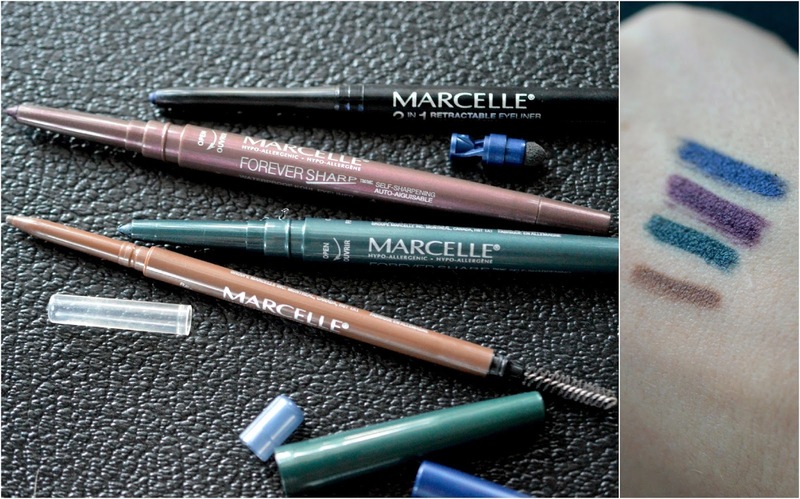 For anyone who is cutting out gluten, Marcelle lippies are gluten-free! 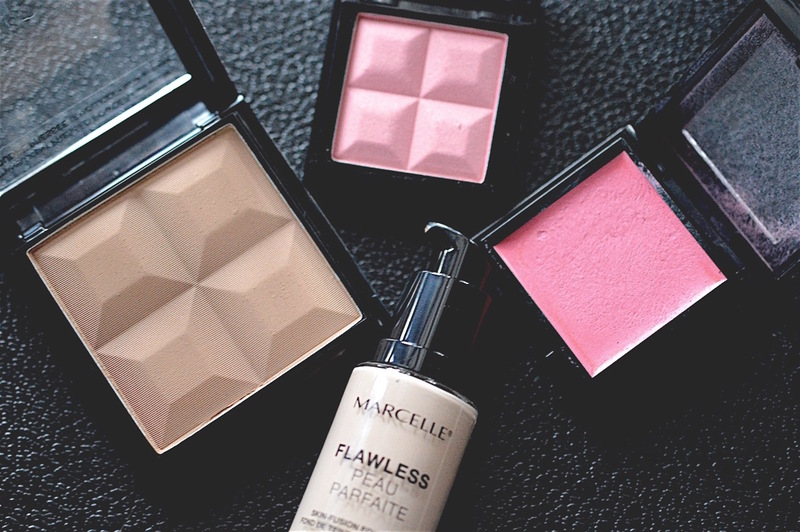 Marcelle always has free shipping on orders over $50 online, and there are some awesome holiday gift sets in-store at Shoppers Drug Mart right now. 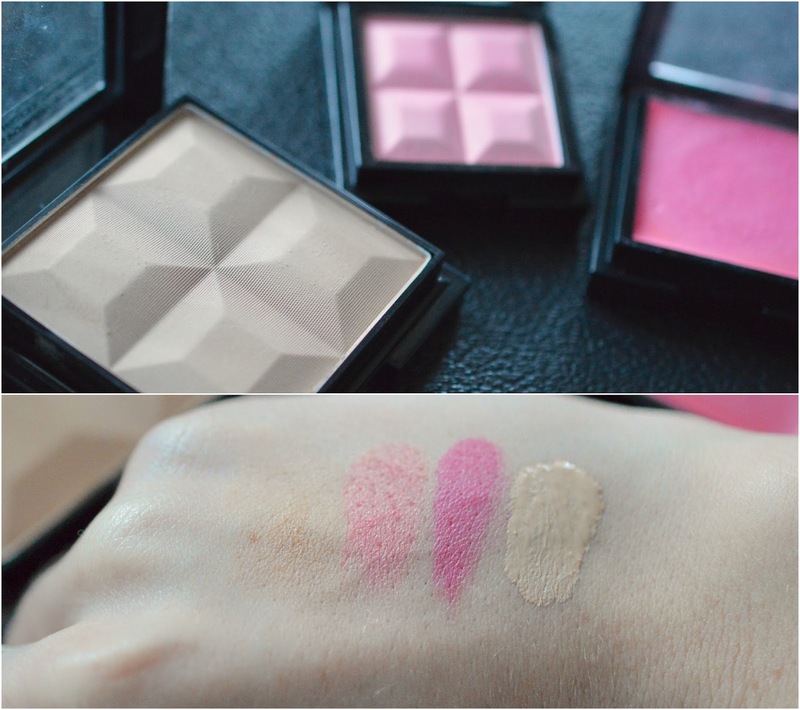 Happy makeup-ing!